Among the destinations that I have been eager to explore, Australia is one of the main countries on my bucket list. Gorgeous beaches, rugged mountains, fabulous cities, unique wildlife, splendid skylines and delicious food – the list goes on when it comes to what Australia has to offer! 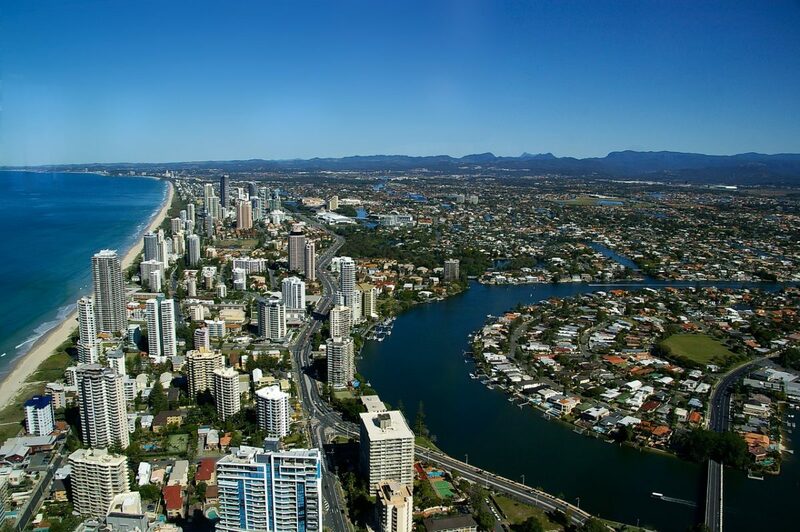 One of the most popular areas for travellers exploring Australia is the Gold Coast. Gold Coast is an amazing place blessed with nature’s bounty, beaches, food and fun. So obviously, I can’t help but add it to my top places to visit during my Australian trip. 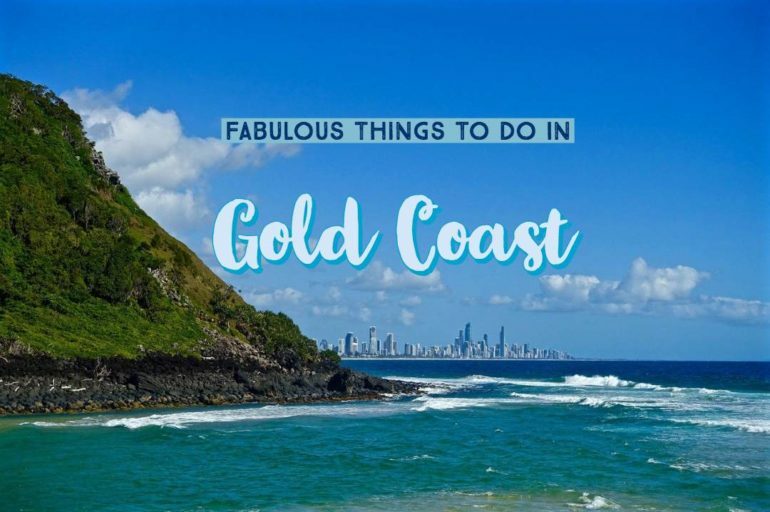 Here is my list of things to do on the Gold Coast to plan a trip to the Gold Coast, which will surely inspire you too. 02 | Hitting the Beaches! 05 | Theme Parks! Lots of Them! If you are a nature lover like me, then the Gold Coast would be a paradise to you! Gold Coast boasts plenty of national parks that will keep you occupied for days, especially if you plan to hike any of them. Here are some of the amazing national parks near the Gold Coast that are a must-visit! Burleigh Heads National Park: Although small in size compared to the others that Gold Coast is home to, Burleigh Heads National Park is located just 15km away. This park is quite popular among the jogging and hiking folk. There are two trails in the park, one leading to the mountain summit and the other leading to the ocean view circuit, both offering unique views of the coast. Springbrook National Park: Springbrook National Park is listed under the UNESCO world heritage sites for its Gondwana rainforests and is one of the top attractions of the Gold Coast. Its dense reserve area makes it home to Australia’s rare and endangered bird species. You have plenty of tracks to hike, each beautiful in their own way. 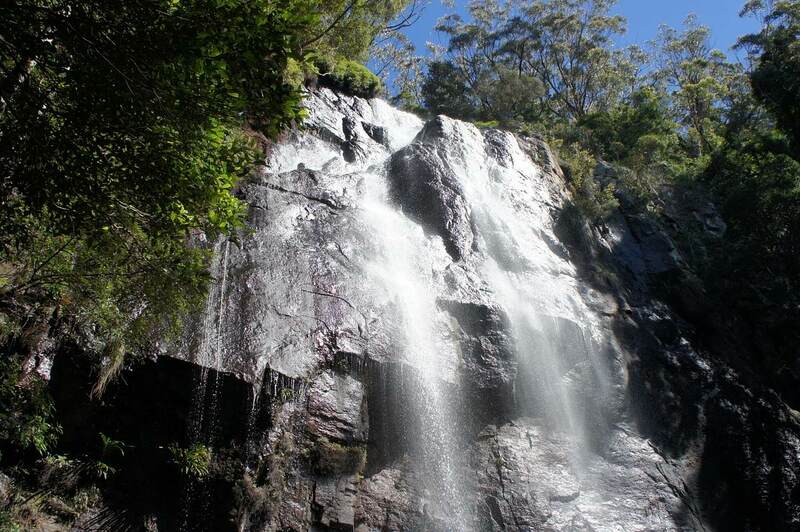 Some of the popular hiking routes in Springbrook National Park include Purling Brook Falls, the Natural Bridge Rainforest Circuit, Twin Falls walk and Canyon lookout. Depending on what you want to do, you might have to spend a few days to thoroughly explore the whole park. Lamington National Park: The other national park which comes under the protected UNESCO heritage site of Gondwana rainforests include regions of Lamington National Park. 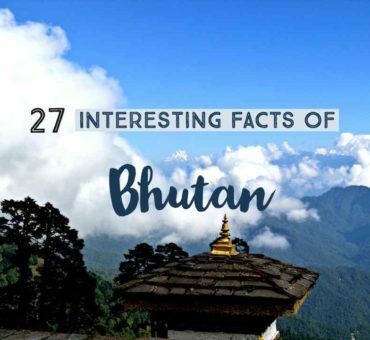 Mountains, caves, waterfalls, wildflowers and a dense wildlife population make it a top attraction, all of which forms part of many fantastic walking trails ranging from short walks to all day hikes. 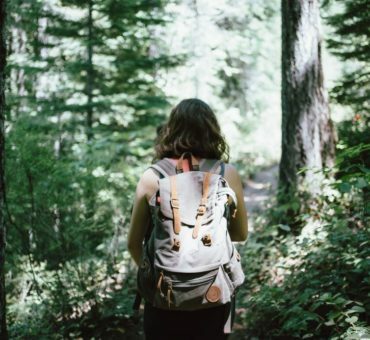 Tamborine Mountain: If hiking is on your agenda in Gold Coast, then Tamborine Mountain should be at the top of your list. There are 12 trails in total for mountain lovers, each of them being at least 3 km, offering you stunning views. Part of Gold Coast’s hinterland area, this mountain is home to some of the unique species of birds like Albert’s lyrebirds, glossy black cockatoos and sooty owls. Coolangatta to Point Danger: A 2km stroll from Coolangatta to Point Danger is awesome for a coastal walk that passes through Greenmount and Rainbow Bay. Perfect to catch a magical sunset, this walk takes you through the unbeatable views of the Rainbow Bay and Snapper Rocks. You’ll be able to catch a glimpse of South Stradbroke Island, although it’s a small stretch, this route makes for a beautiful beach day. Federation Walk: Taking you to the Gold Coast Seaway through the Coastal Reserve, Federation Walk is a designated 3.5 km pedestrian walkway located at the northern end of the Gold Coast Oceanway on the Southport Spit. It is a favorite among the joggers and cycling enthusiasts and is known for its spectacular views of the coast. I am not a water baby or a water sports enthusiast but I love having beach days where I just prefer doing nothing, except reading a book or watching a sunrise! Gold Coast with its 56km of generous coastline isn’t short of beaches that beckon travellers from around the world. Some of the beaches that are definitely worth visiting are Palm Beach, The Spit, Snapper Rocks, Currumbin, Narrowneck, Fingal, Greenmount and Currumbin Alley where you can learn to surf, enjoy the waves on the shore or relax on the sand. If some adventure during your travels is on your mind, then how about cycling along the coastal stretch? The 40km long coastline is not just an amazing vista but is the perfect getaway for some adventure and fitness in the form of cycling. When it’s a beach destination, deciding where to stay is of the utmost importance in making your holiday unforgettable. The range of accommodation on offer on the Gold Coast is perfectly suited for any guest. Some come with stunning pools, glamorous rooms, rejuvenating spa’s and world-class cuisines, others are closer to attractions to accommodate the adventures who will be spending most of their time out and about. And the Gold Coast has a lot of options. So if you are looking for a relaxed indulging holiday, find Gold Coast accommodation and plan your next adventure. I’m not the biggest fan of theme parks but having researched the four major theme parks on the Gold Coast, I will definitely take time to spend a day at each when I travel there. The Gold Coast is well-known for its theme parks, making them a very popular tourist attraction enjoyed millions every year, both young and old. The four theme parks include Sea World, Dream World, Warner Bros Movie World and Wet ’n’ Wild. As the name suggests, Movie World is excellent for lovers of Warner Bros, where they regularly have matinee shows. If marine life excites you, Sea World gives you the chance to witness the world-renowned Australian marine life and also some animals not native to Australia in their specially designed habitats. For the thrill seekers, head straight to Dream World, this park is packed with adrenaline pumping rollercoasters. Wet ‘n’ Wild is the place to stay cool and float around in the wave pool or race friends on the water slides. 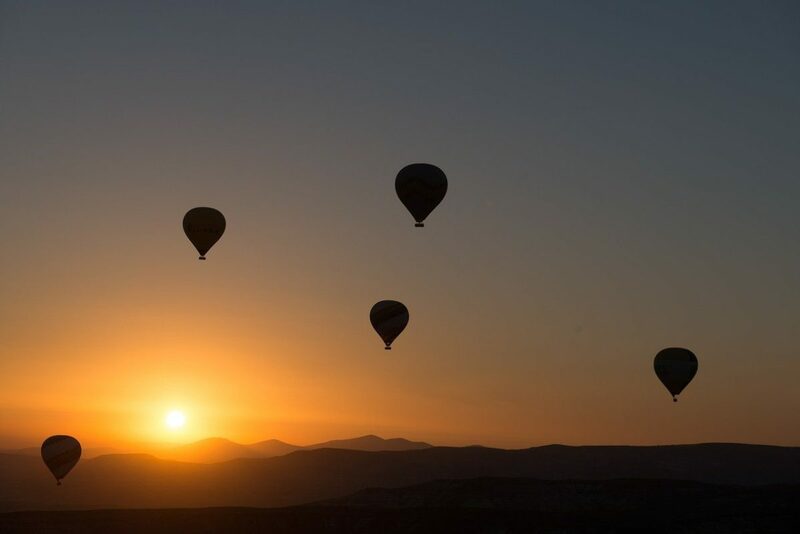 I still have yet to hop into a Hot Air Balloon and soar into the sky. I will certainly try it when I visit the Gold Coast, giving that it is one of the must do things here. What better way than witnessing the beautiful landscape here then from a bird’s eye view. Looking across the amazing stretch of shoreline and the lush mountain ranges. These are the things that I would love to do when visiting the Gold Coast in Australia. I am sure I may have overlooked some things because this destination is just packed with activities. Let me know your ideas and experiences if you have already travelled there, along with also telling me how you liked them!